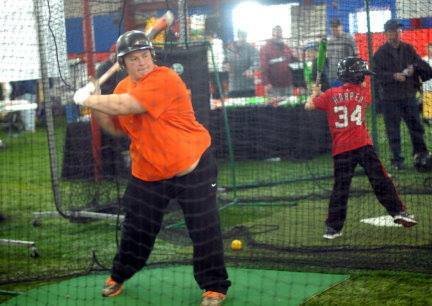 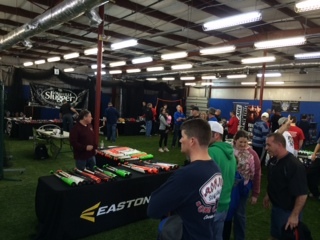 2015 WMB Baseball EXPO…a Success!!! 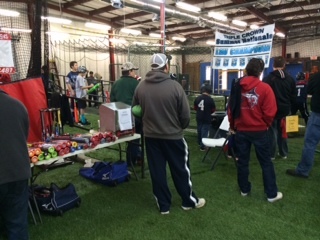 100s of players and parents from southern Virgina joined us for the unveiling of the new Virginia Venom Indoor Training Facility last January. 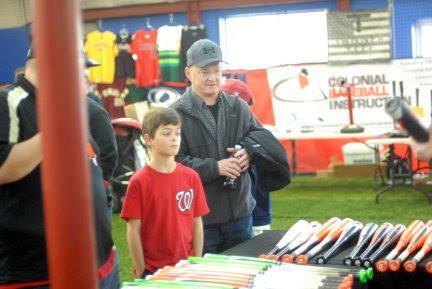 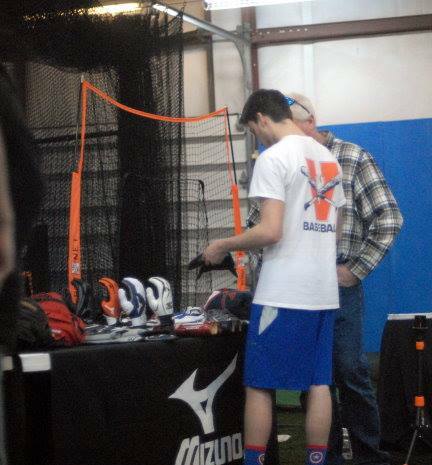 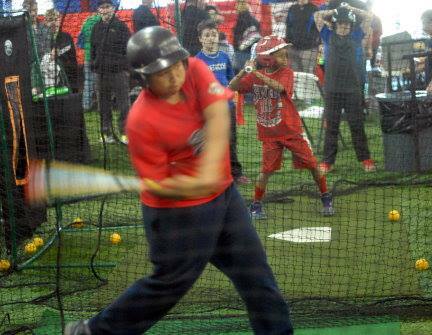 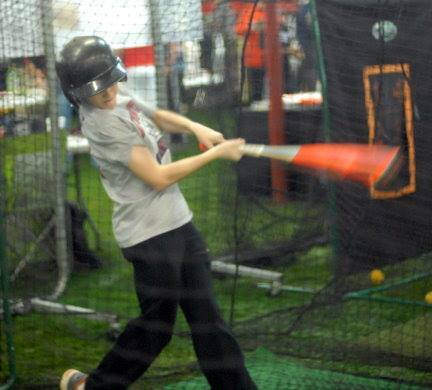 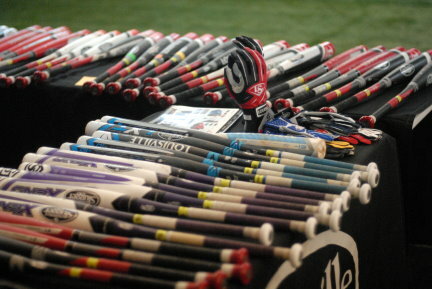 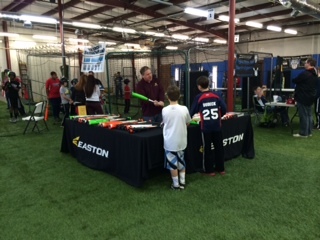 Attendees enjoyed demoing the latest 2015 bats and baseball gear. 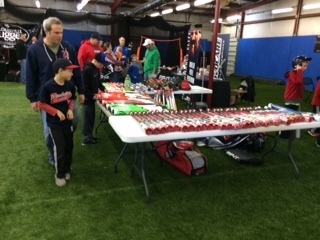 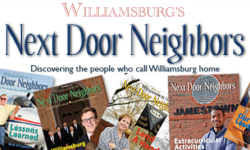 Many also won door prizes just for stopping by. 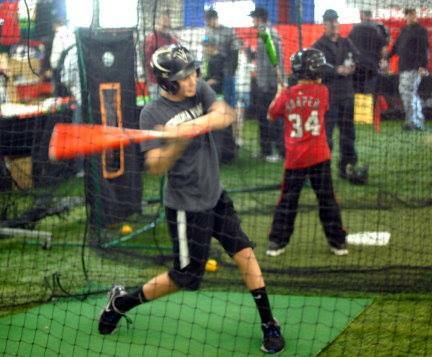 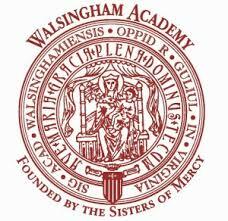 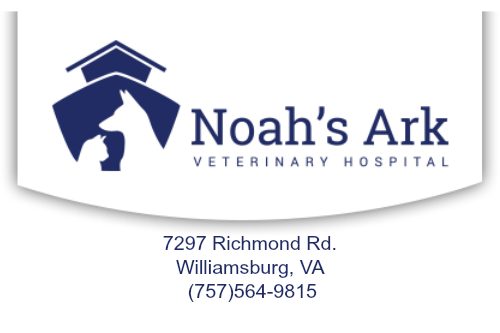 for stopping by to cover the action and provide video and images. 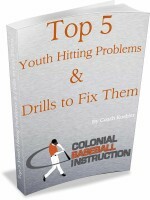 Coach Kuebler presented 5 new batting drills in the blow up Swing XP hitting tunnel.